The New York Times Sunday Style. 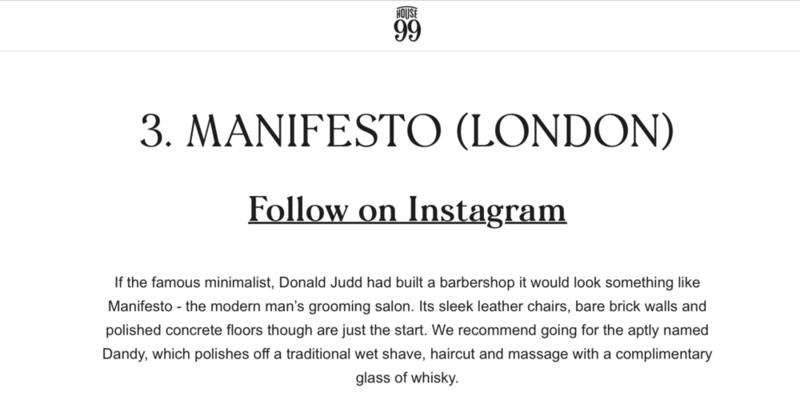 David Beckham's House 99 have rated Manifesto number 3 for the best barbershops in the world. 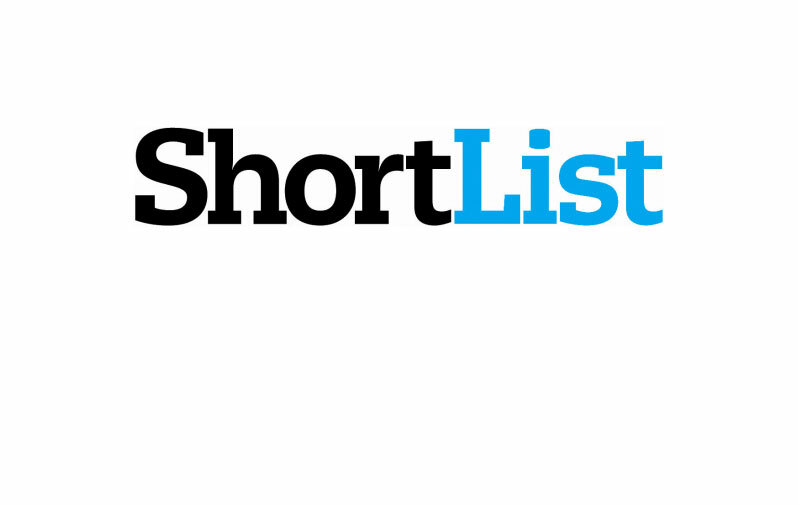 Nominee for the Short List grooming awards 2017 as best grooming destination. Mikey Pearson Interview for FS Magazine. Manifesto was in the GQ 10 coolest things to do in London, 25th September 2017.